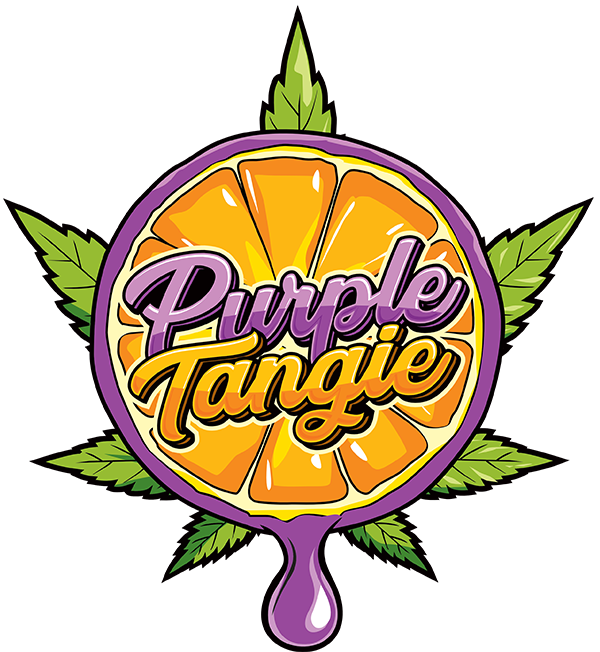 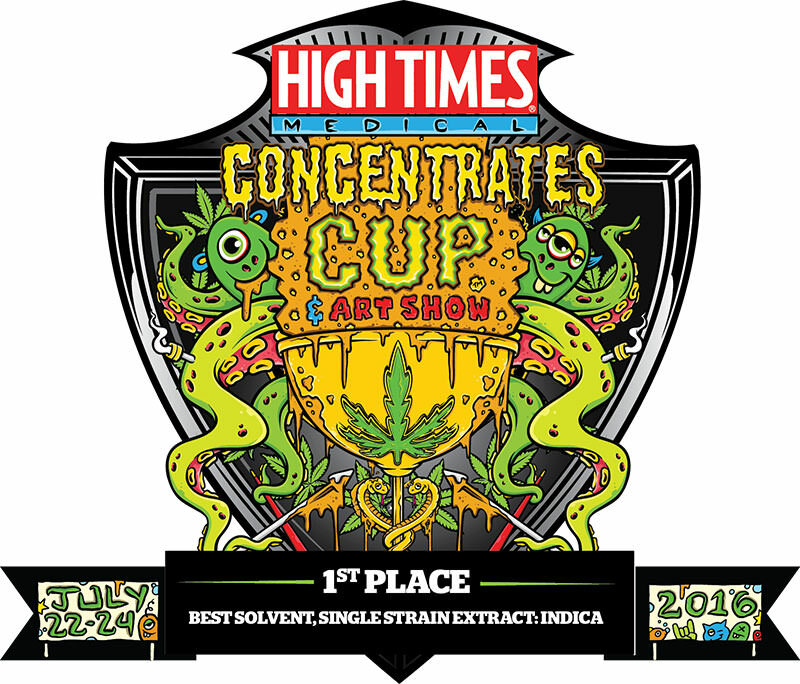 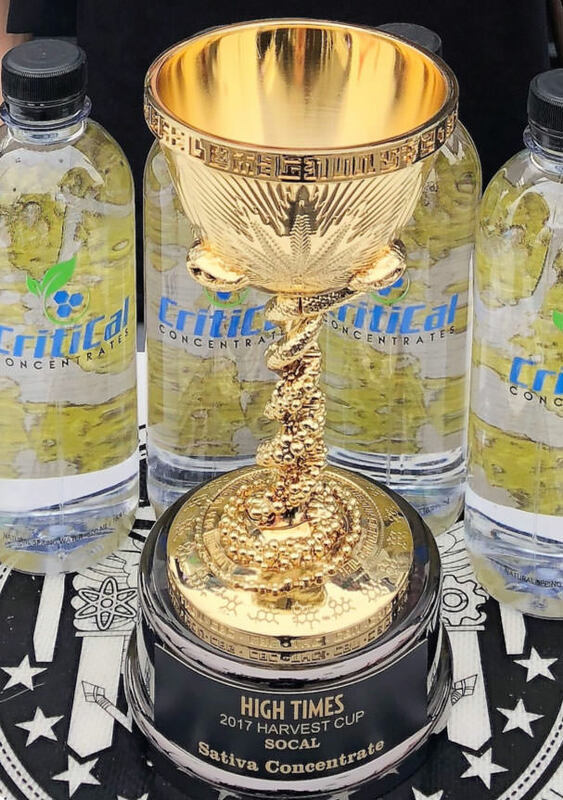 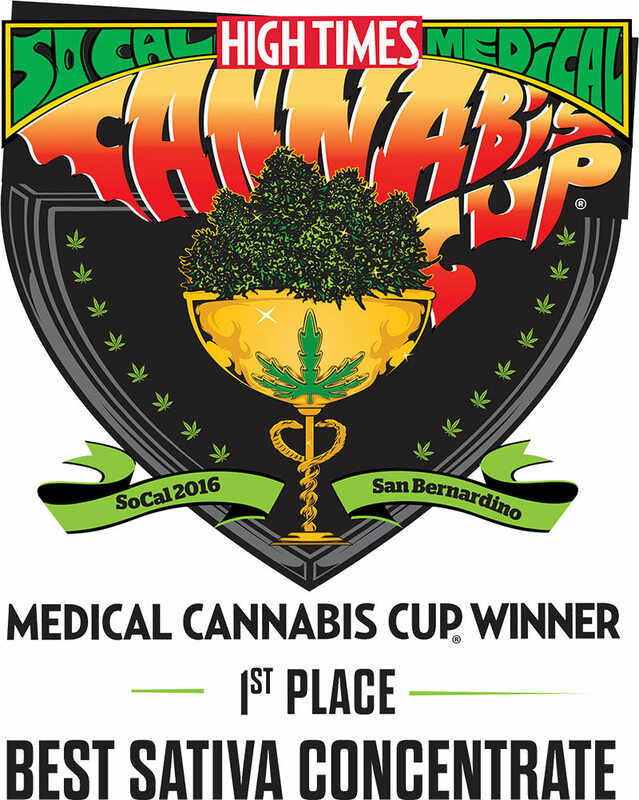 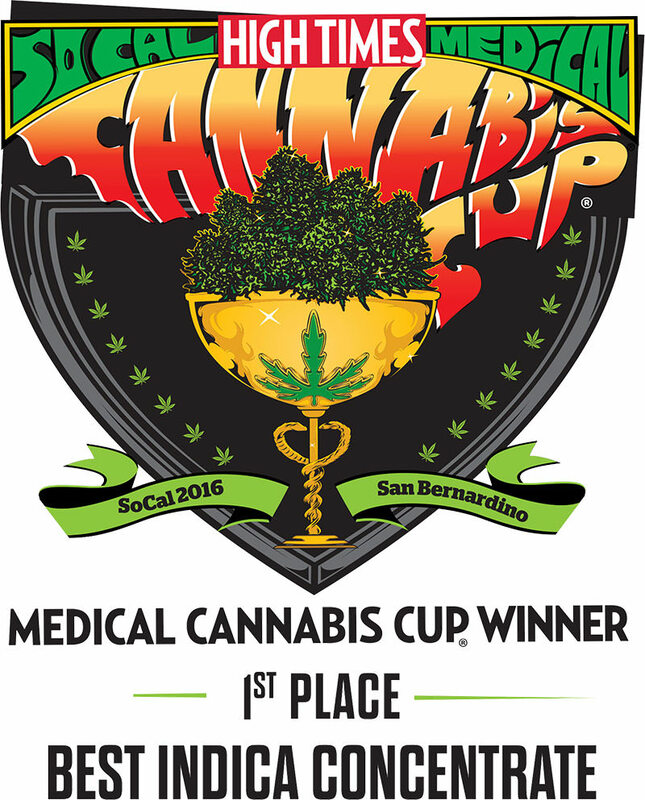 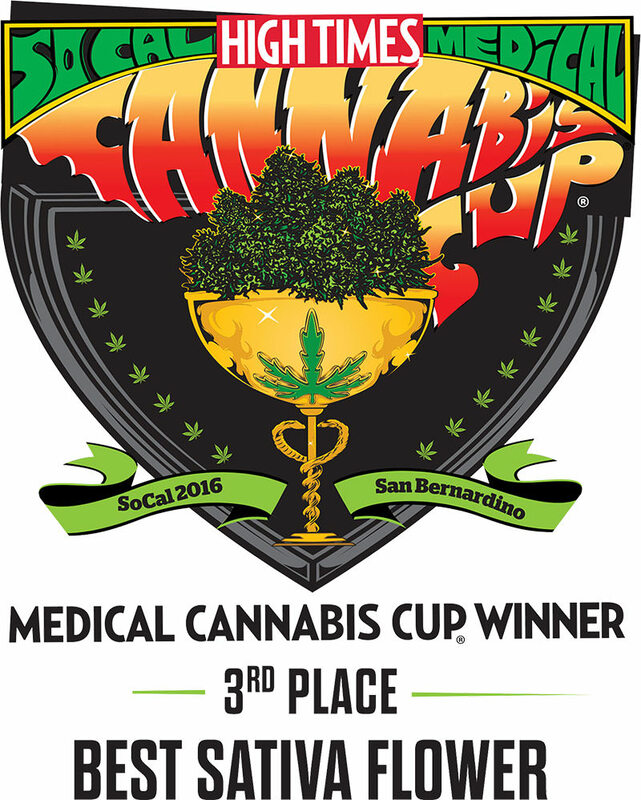 Purple Tangie is an award-winning cannabis company in several different categories at various Cannabis Cups. 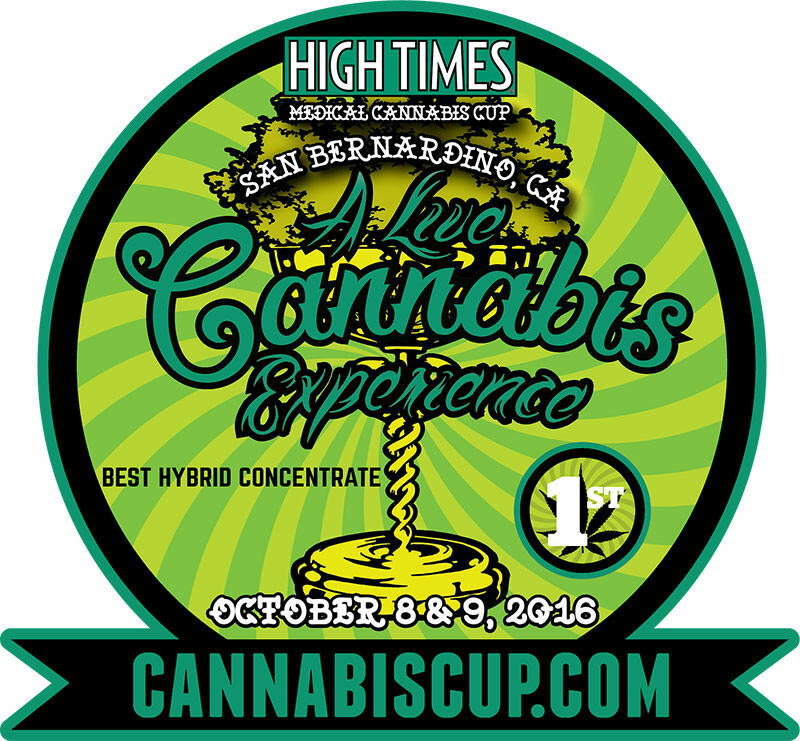 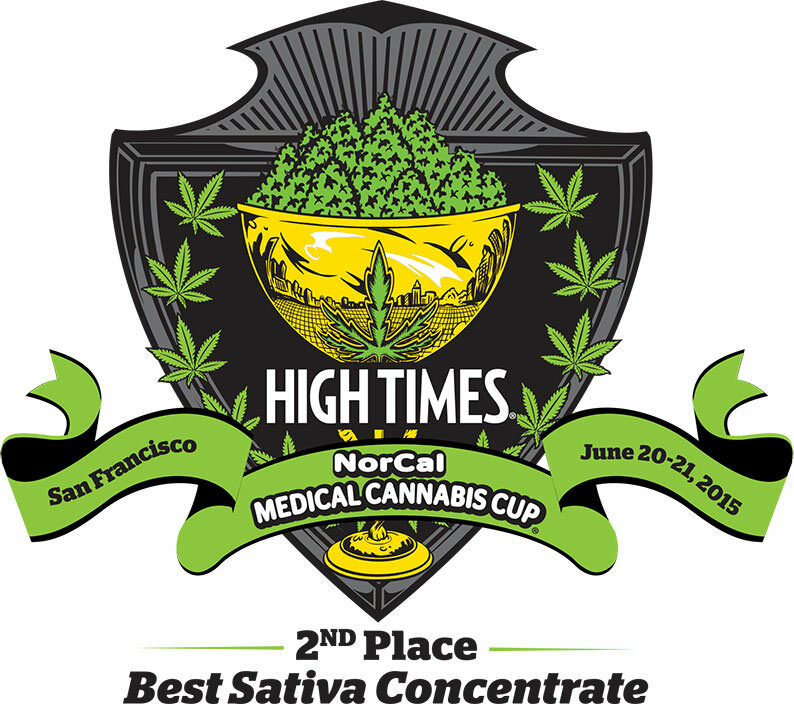 One of the founding members of Purple Tangie has 10 High Times awards for the strains he has grown and produced. 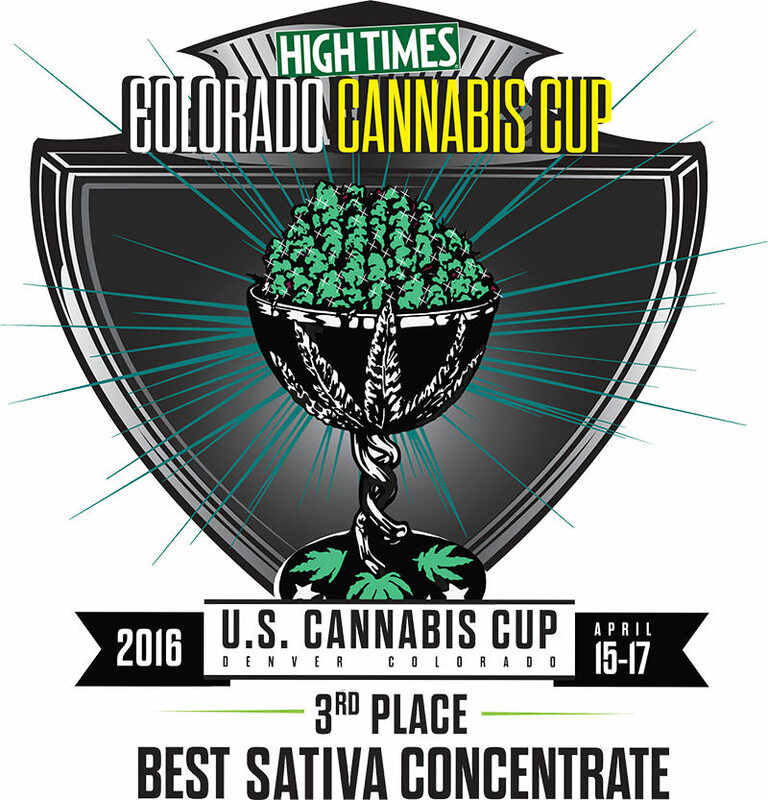 He is now in Oklahoma cultivating his exclusive strains for the local market.